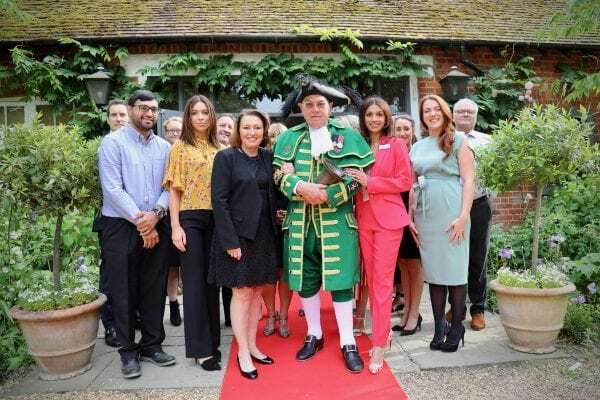 Thank you to everyone who attended our Summer Aesthetic Showcase at Stoke Place Country House. 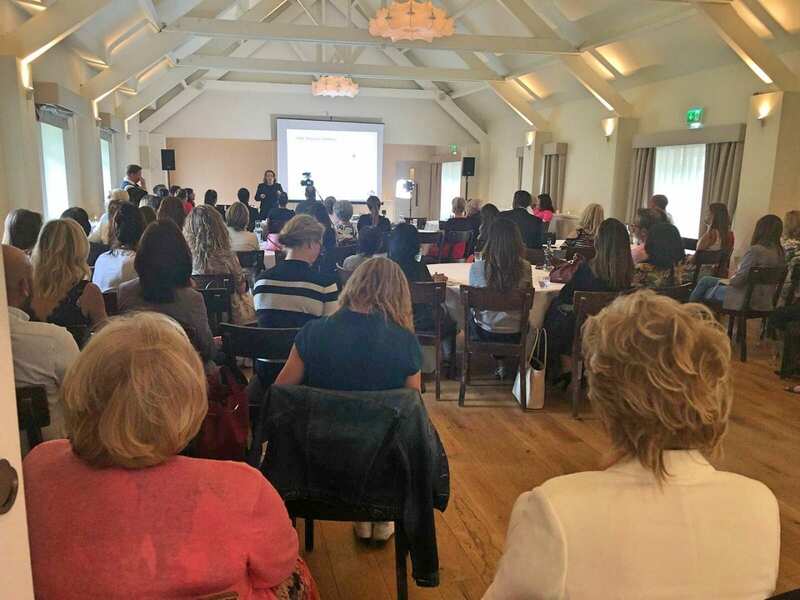 Over 95 guests attended for a combination of expert talks on skin health and demonstrations of some of the latest aesthetic technologies and treatments. We were honoured to welcome directly from the USA our visiting keynote speaker, Dr Charlene DeHaven (M.D., FACEP). 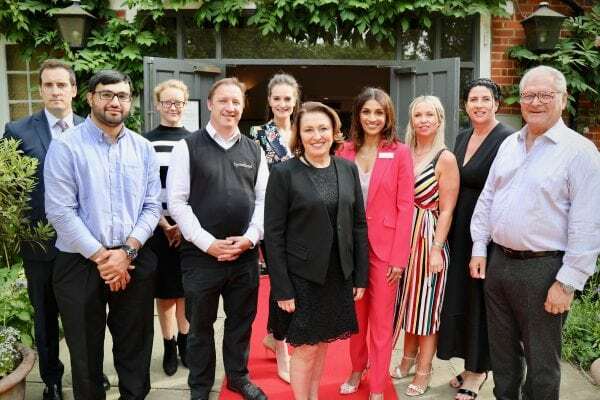 Dr DrHaven presented the science of skin health, how ageing occurs and discussed a range of topics from epigenetics, DNA, the science of skin and facial ageing and how this can be affected by issues such as inflammation, glycation and your overall health. 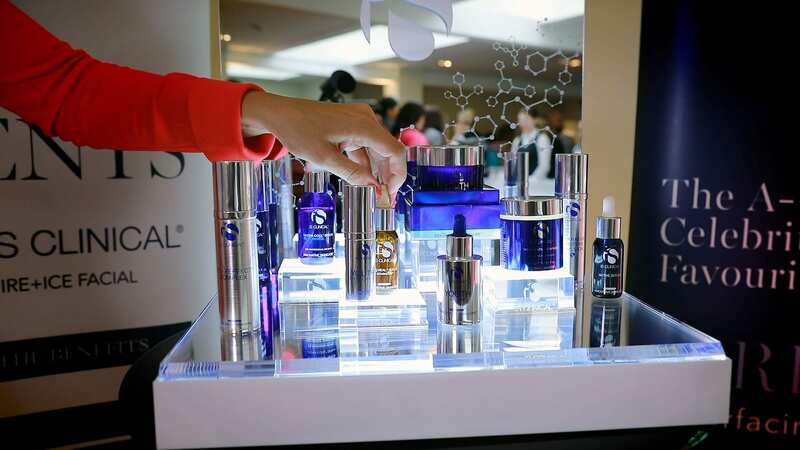 Dr DeHaven is global clinical director of iS Clinical skincare, now the third largest cosmeceutical range in the USA and a world-renowned expert on skin health and the science of skin ageing. S-Thetics Medical Director, Surgeon and Cosmetic Doctor Miss Sherina Balaratnam, also presented on the S-Thetics approach to combination treatments and how we utilise strategic skincare regimes at S-Thetics, in combination with advanced, FDA cleared energy based devices such as lasers, radio frequency, medical grade facial treatments and cosmetic injectables, to further enhance our patients results. 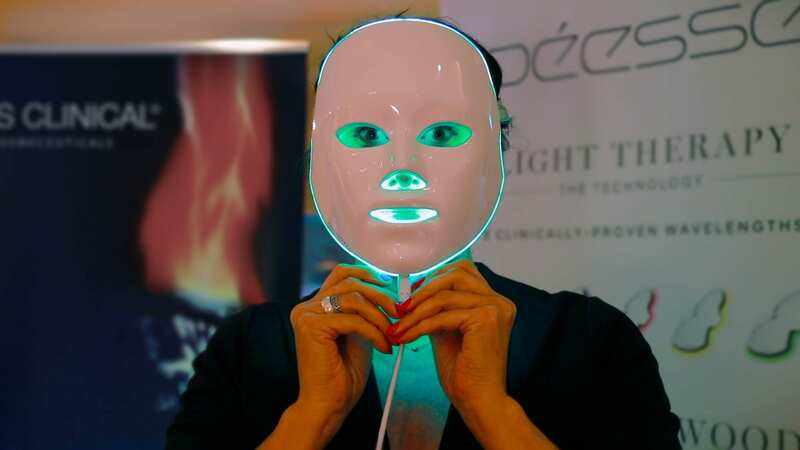 Miss Balaratnam also presented a number of S-Thetics own patient before and afters, illustrating the broad range of results achieved across multiple skin conditions such as acne, rosacea, acne scarring and overall skin rejuvenation. 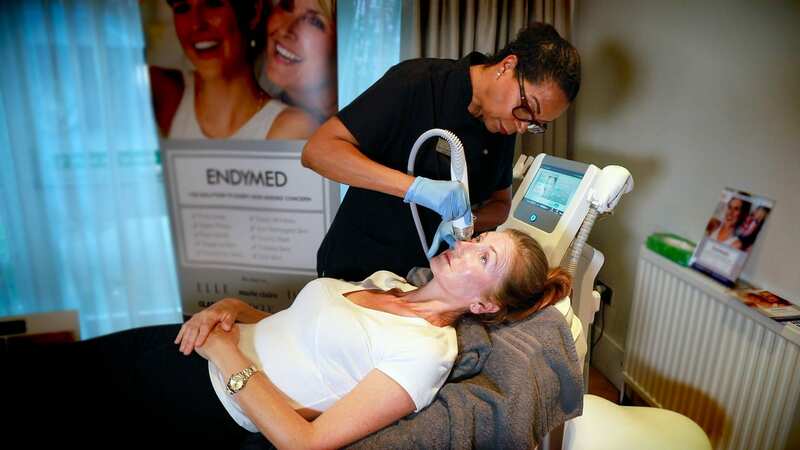 Attendees also had the opportunity to see multiple simultaneous live treatment demonstrations of; VISIA digital skin imaging, iS Clinical Cosmeceuticals, HydraFacial, SculpSure body contouring and submental (double chin reduction), Icon Laser, Endymed radiofrequency skin tightening, Femilift, Oxygenetix and more. 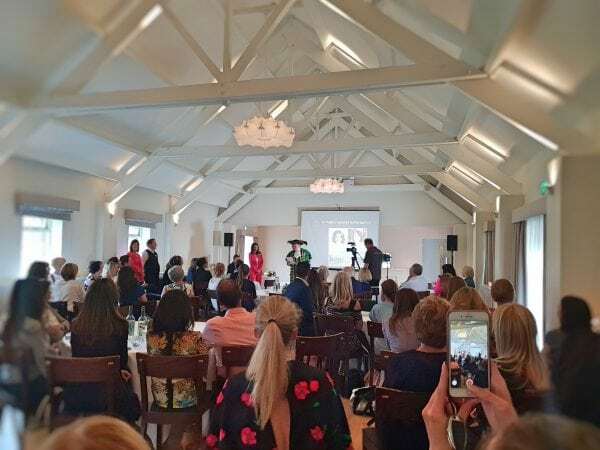 “Just as medical practitioners evolve through education, our patients now have access to a vast array of information, both online and offline. Miss Sherina Balaratnam, MBBS, MRCS, MSc (UCL), surgeon and cosmetic Doctor. 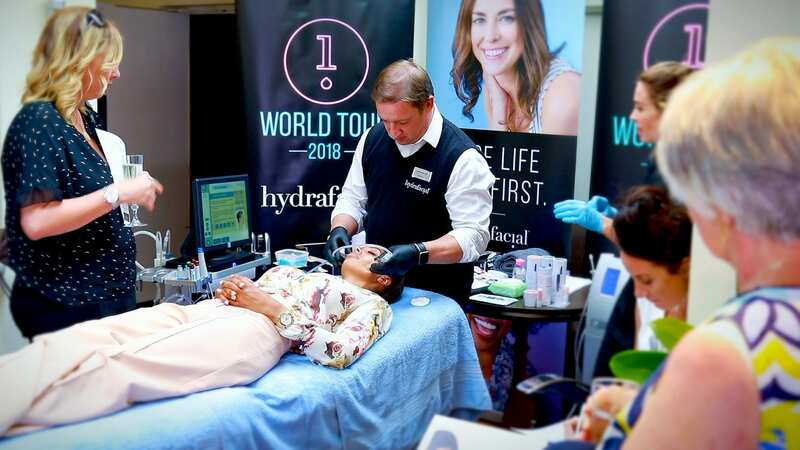 Thank you to everyone who attended, our key supplier partners for your excellent live treatment demonstrations and to Dr Charlene DeHaven for joining us directly from the USA for a unique occasion. 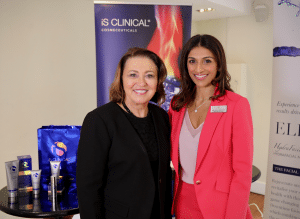 As 1 of only 9 expert UK Doctors and Surgeons selected as an LCA, she believes in the importance of a patient taking the time to select the right practitioner for them and is well known for her subtle and natural results.